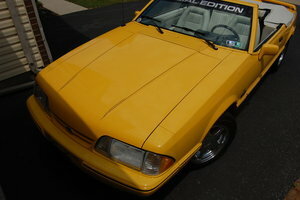 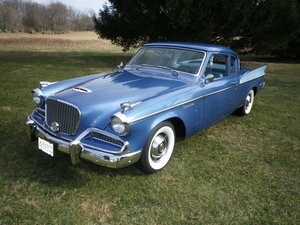 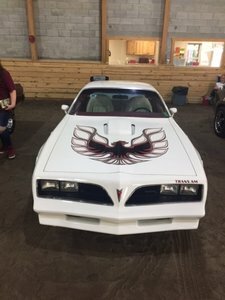 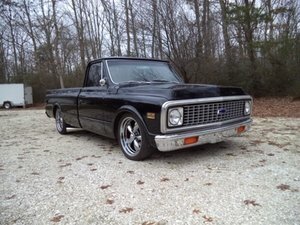 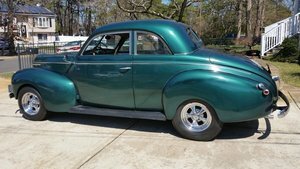 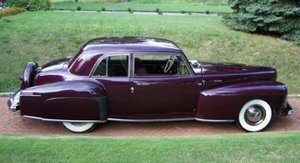 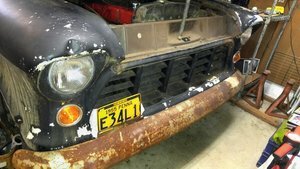 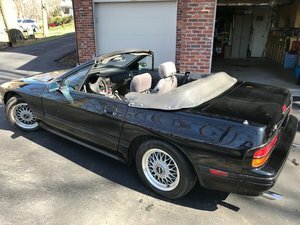 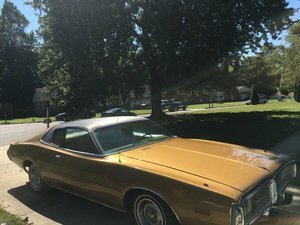 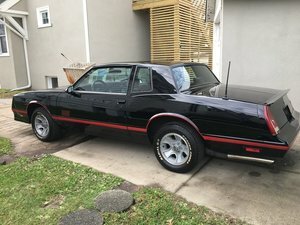 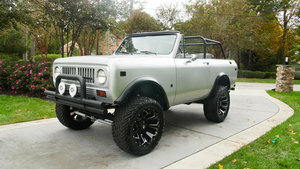 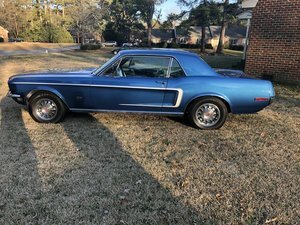 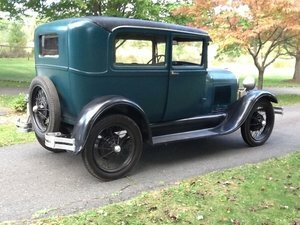 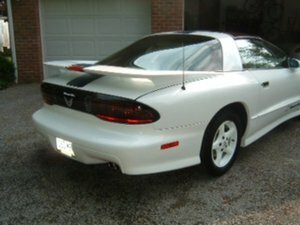 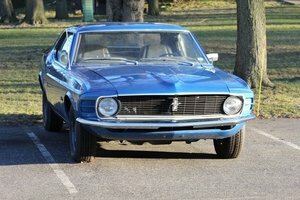 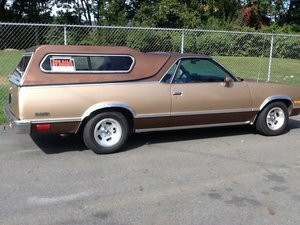 Browse thousands of Classic and Vintage Cars for Sale at OldCarOnline.com! 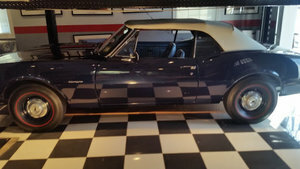 We've got everything from Classic Corvettes to Studebaker autos, Vintage Mustangs for sale and even Kit Cars for collectors. 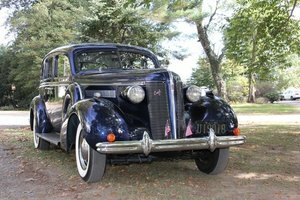 Choose your favorite Manufacturer and browse by location, year, and model. 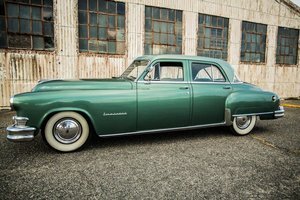 Contact the owners quickly and easily at OldCarOnline.com.